Drawing on the work of pioneering figures such as Martin Heidegger, Medard Boss, Viktor von Weizsäcker, Luis Chiozza, Ivan Illich, Kurt Goldstein, Eugene Gendlin, Arnold Mindell and many others, this site marks a small beginning in a process of gathering together an archive of writings and resources all of which share a common purpose – that of seeking to stimulate new research and a new, informal dialogical forum of a sort that serves the ultimate project of the site. This is the project of rethinking and transforming not just the philosophy and ‘science’ of medicine but also its practice – placing them firmly on an existential, phenomenological, hermeneutic and ‘pathosophical’ basis (Weizsäcker) rather than a purely biomedical one – and in this way reaffirming the profound medical relevance of ‘existential analysis’ as ‘Life Medicine’ and ‘Life Doctoring’. What biological medicine or ‘biomedicine’ can offer the patient is short or long-term relief from pain and suffering, its long-term ‘management’ or its substitution by other forms of pain and suffering (side-effects, reduced quality of life etc). What it cannot and does not even seek to offer the patient is way of managing to understand the meaning of that pain and suffering – not just as an expression of the life of their bodies or brains but as an embodiment of their life world as whole – with all its life dilemmas and distress, life pain and life suffering. Physical or mental pain and suffering are not just a natural part of life – rather than something that merely interferes with or obstructs our lives. In their very essence and origin pain and suffering are an expression of our life and our existence or life world as a whole. 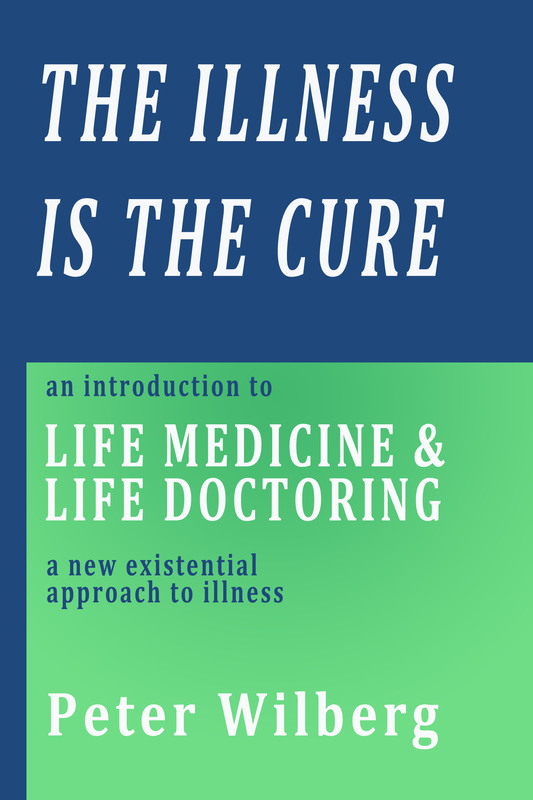 Understood in this way, biological medicine has not begun to understand the true origin or ‘’etiology’ of illness, obsessed as it is with finding and treating its biological ‘causes’ and failing completely to explore its life meaning, life purpose and life origin. Nor has biomedicine begun to understand the very meaning of the term ‘biology’ itself, which refers, in its Greek origins, to the ‘speech’ (logos) of ‘life’ (bios). Only when the human body is understood as a living language of the human being, and illness as a form of bodily speech giving expression to the life of the human being, can “the essential realm in which biology moves” – our lives – come to life in “biology as a science”. 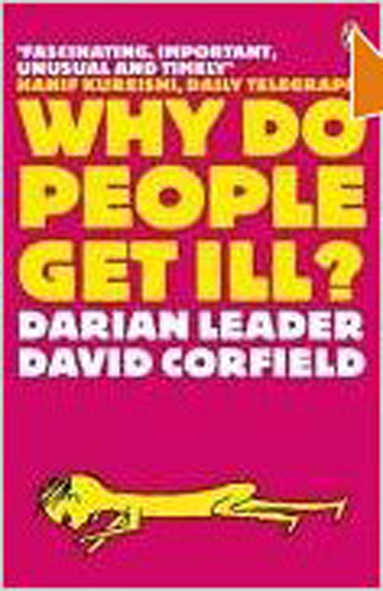 Only in this way too, can we also learn to understand illness ‘pathosophically’, as suffering or pathos that is a pregnant source of life wisdom‘. At the heart of this project for a new existential and ‘pathosophical’ approach to medicine is a fundamental distinction between the body as perceived ‘externally or ‘exteroceptively’ (the so-called ‘physical’ body) and the body as subjectively or ‘enterceptively’ felt and experienced from within – the ‘felt body’ or ‘lived body’ (German Leib). Along with this distinction goes the recognition that all ‘psychic’ phenomena, far from being reducible to products of the physical body and brain, are essentially experienced dimensions of the individual’s lived body – itself an embodiment or ‘bodying forth’ of the individual’s entire existential life world and life history as a whole. Put in other terms, every state of consciousness or ‘psychical’ state is always and at the same time a felt bodily or ‘somatic ”state – and vice versa. 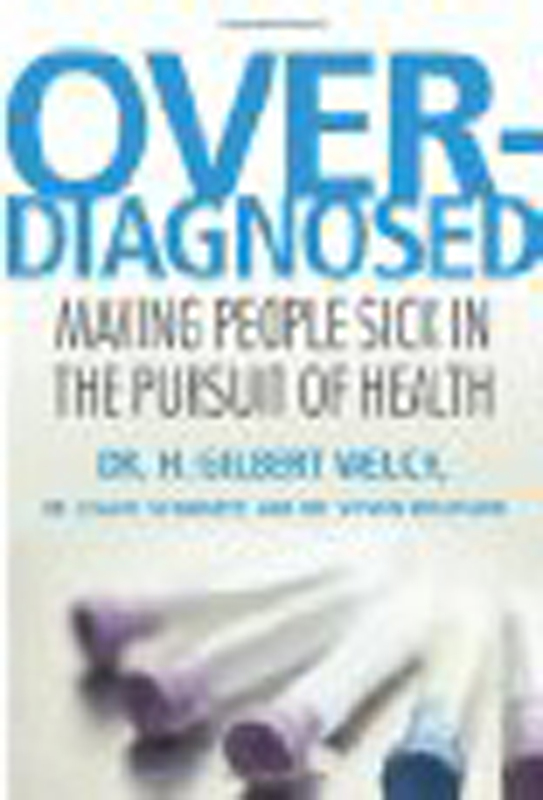 Or as Weizsäcker put it: “Nothing organic has no meaning; nothing psychical has no body.” From this it follows that a truly ‘phenomenological’ and ‘existential’ approach to health and illness must – in principle – challenge the entire social, cultural, economic, institutional, professional and personal separation between ‘psychotherapy’ in all its forms (including ‘Existential Psychotherapy’) and ‘somatic’ medicine. Indeed ‘Existential Medicine’ is, in its very essence, the abolition of this separation and in this sense may be described as marking ‘The End of Psychotherapy and the Rethinking of Medicine’. For to separate ‘psychological’ dis-ease and therapies from bodily dis-ease and therapy is to deny the essence of medicine – of therapy as such. An existential ‘rethinking of medicine’ requires first of all a revelation of the root metaphysical assumptions and metaphors that shape the dominant ‘biomedical’ model of health and illness – first and foremost the mechanistic assumption that illnesses have biological ‘causes’ rather than existential meanings and secondly the basic military metaphor of ‘war’ against diseases and death – whether fought through the medium of biomedical research or the body’s own so-called immune ‘defences’. Here it is not enough to question such metaphysical assumptions and metaphors merely within the framework of a general ‘Philosophy of Medicine’. Instead what is needed is a critical examination and rethinking of specific biological sciences and their languages (for example the languages of genetics and molecular biology, immunology, virology, oncology etc.). This in turn is impossible without knowledge of both the philosophical roots and historical evolution of the biological sciences and their languages. A thorough phenomenological rethinking of medicine must also address in a new way the nature and essence, not just of bodyhood as such, but also the nature of specific organs, bodily functions and their associated organic ‘’disorders’ or ‘’diseases’, thus enabling us to understand their complex and intricate ”biology’’ in the root sense of this term – as an expression of the logos or ‘speech’ of life (bios), something in no way reducible molecular-genetic ‘alphabet and vocabulary’. Taking a cursory ‘medical history’ of a patient without any interest in and attention to their life history cannot lead to genuine insight in into the life of the patient’s body, let alone awaken sensitivity to their lived body, something inseparable from their life and lived world. The cultivation of Existential Medicine as a practice must therefore above all address the question of what would constitute an existential-phenomenological analysis’ of specific medical conditions in the larger context of an individual patient’s entire life world and life history – thus coming to more deeply know the patient as a human being through this knowing (dia-gnosis). Here, careful and thoughtful existential analyses and case-studies of individuals suffering – perhaps for quite different reasons – from specific biomedically defined and diagnosed diseases such as diabetes or the varieties of cancer, are called for. For the task of the purely biomedical physician is precisely not to think but rather to simply act – in accordance with their training and in strict conformity to a regulatory professional or institutional bureacracy. “Ours is not to reason why…” is the motto of biomedical practice, particularly if this why includes the central question of illlness per se: why this particular illness and why now. No less important for the Existential Therapist – understood as an ‘Existential Physician’ or ‘Life Doctor’ – is the question of what would constitute an innately therapeutic relationship with the individual patient – and how such a relational comportment can be cultivated. For this comportment must be one in which a phenomenological stance is not merely adopted as a theoretical position but can itself be actively embodied in ways that are in themselves, therapeutic. As regards the role of this particular site in addressing in pursuing and stimulating the overall project of recalling and rethinking the existential foundations of medicine, its aim is also to ensure a reasonable balance between content that is (a) accessible and of personal value to the ‘lay’ reader and (b) of specific interest to readers familiar with fields such as phenomenology and hermeneutics, psychoanalysis and Daseinsanalysis, existential therapy, somatic psychotherapy and the history and philosophy of medicine. I cordially invite contributions and comments – through its Forum page – and/or the existentialmedicinenetwork site – from all those who take interest in and share its aims. For today more than ever there is an urgent need to recall, conserve and evolve the radical new approaches to medicine pioneered by such figures as Viktor von Weizsäcker – approaches which still finds absolutely no place in institutionalised medical research, training and practice and are therefore at greater risk than ever before of falling into total historical oblivion – just when they are most called for.